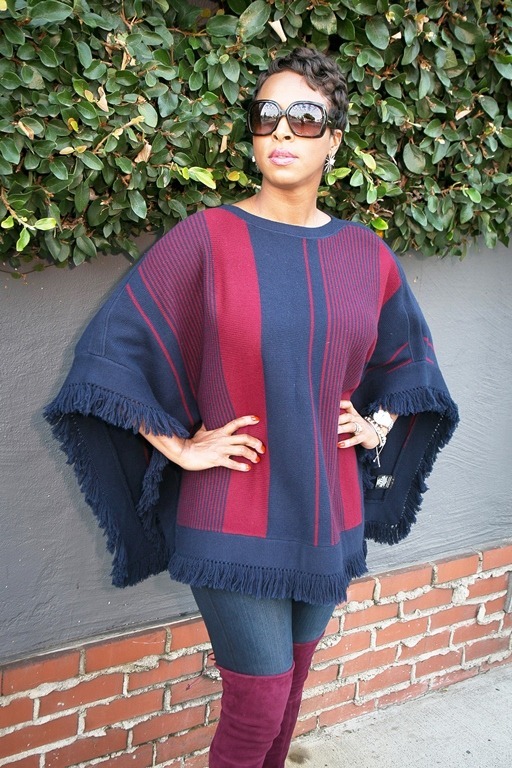 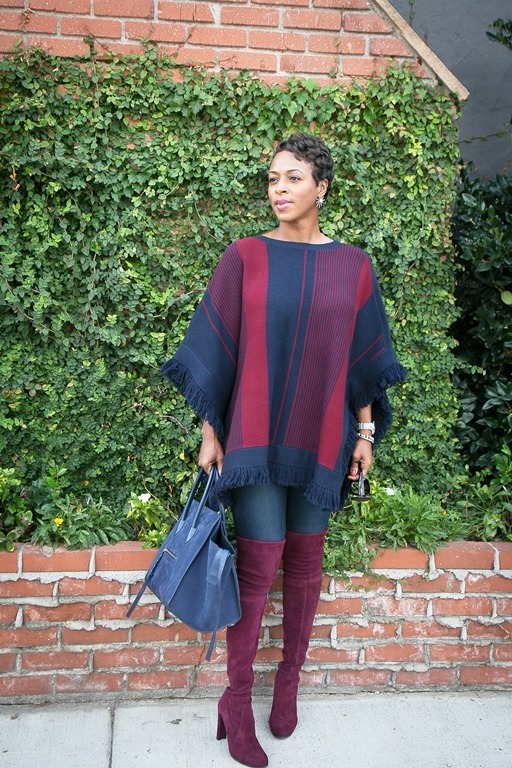 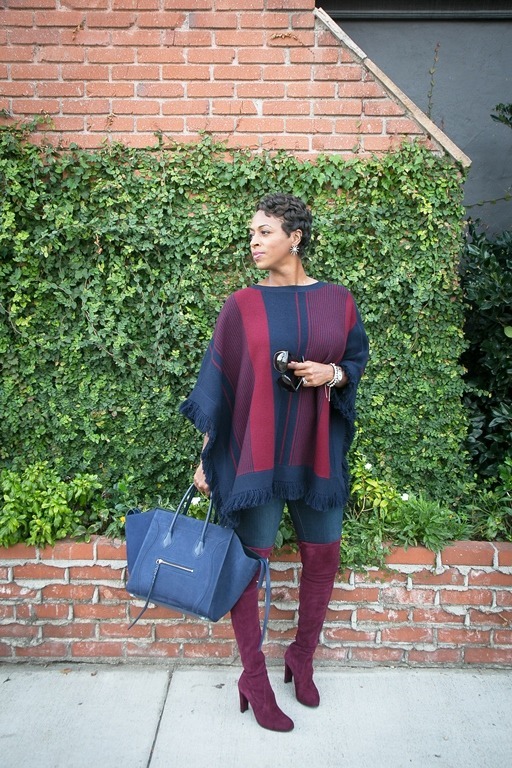 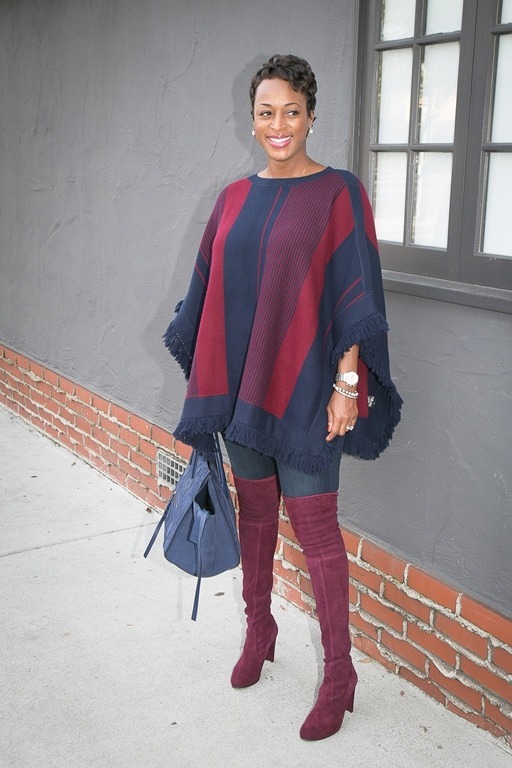 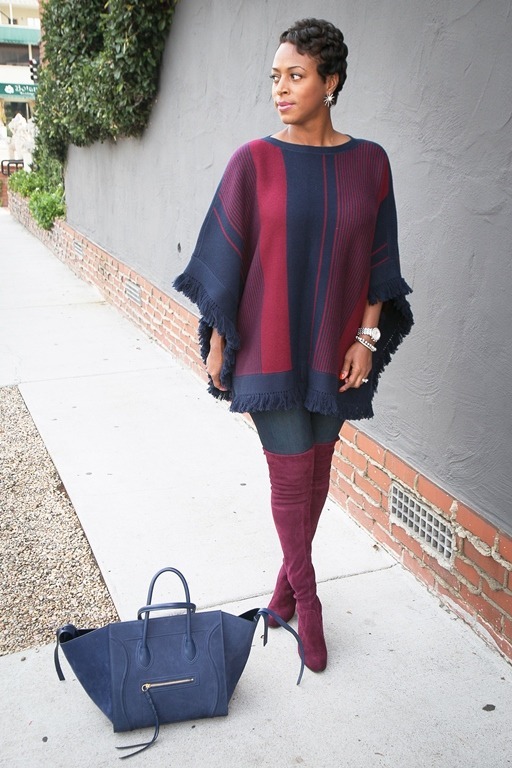 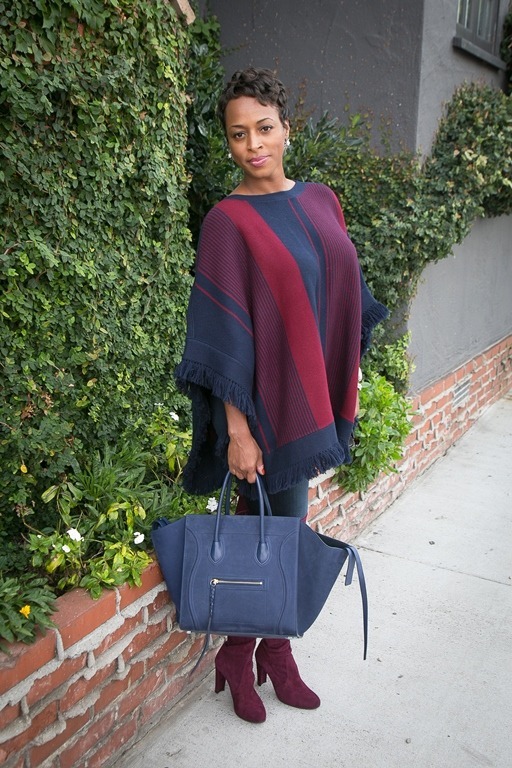 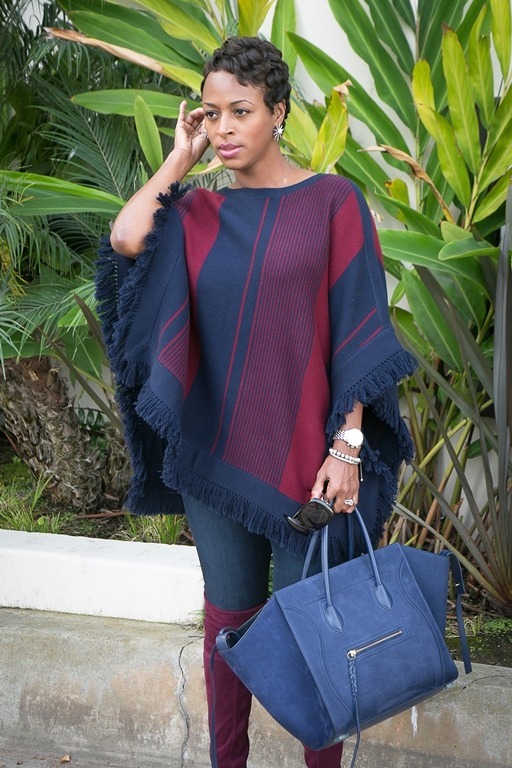 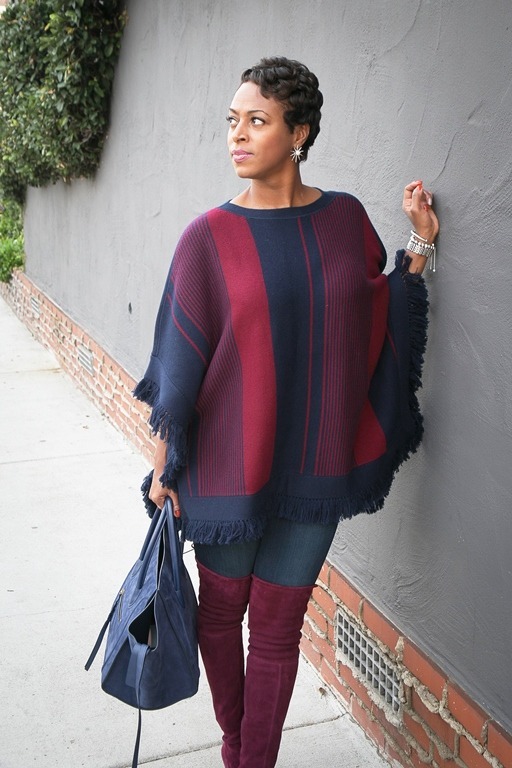 Styles by Doniel | It’s Poncho Season! 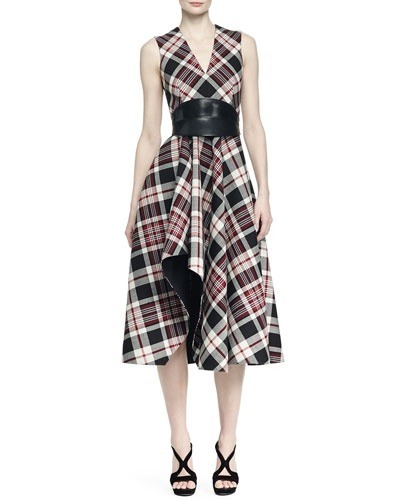 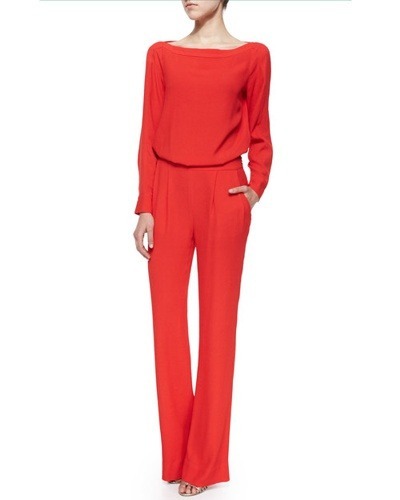 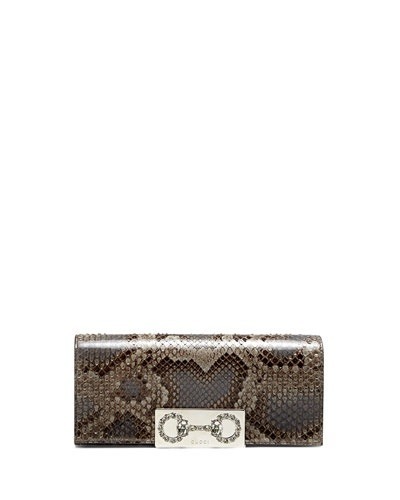 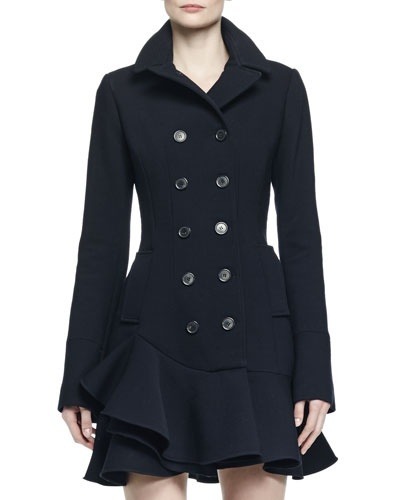 « Rag & Bone’s ‘Must Have’ Pieces This Season! 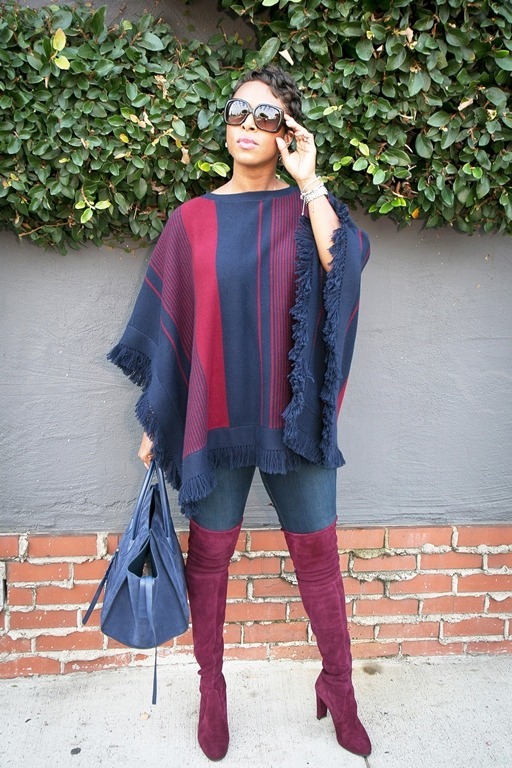 OMG those boots!! 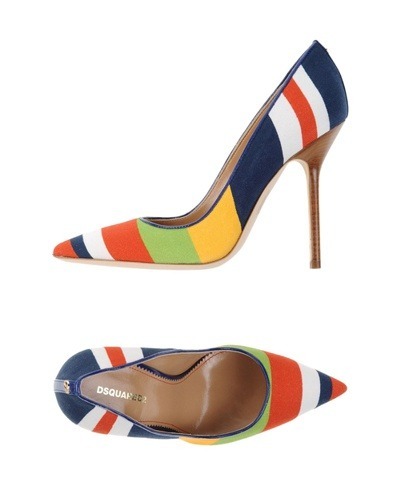 In LOVE with those & entire look!